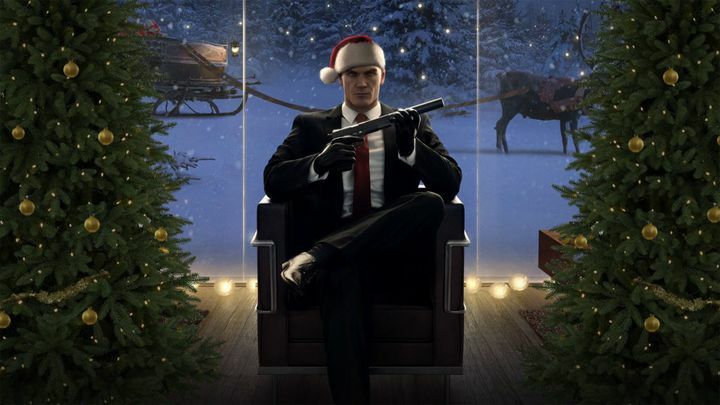 Although many Hitman fans were happy when developer IO Interactive announced that a new Hitman game is in the works (more news of which will be coming next year), the Danish outfit also brought a smile to those yet to try its latest game, last year’s Hitman reboot. This is because IO will be giving away the game’s first mission, in addition to the two training missions which were already available for free. 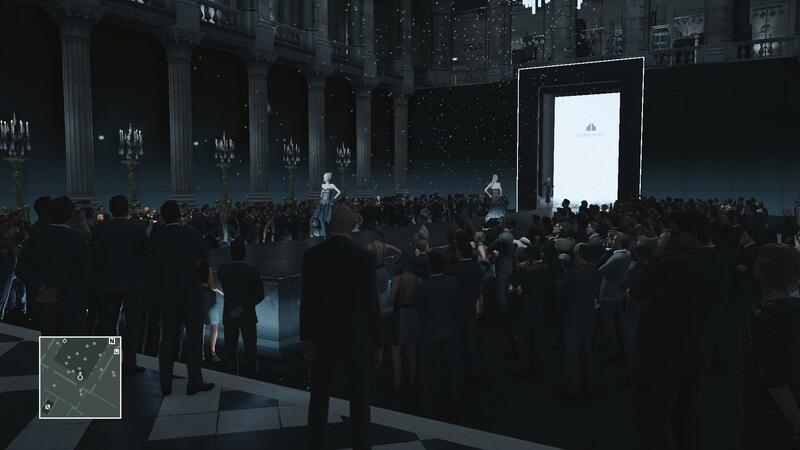 The game’s first mission takes place in Paris, in the luxurious Palais de Walewska, where you have to assassinate a duo running a fashion brand who are nonetheless involved in shady activities, as they have been passing on sensitive information to terrorists worldwide. And in true Hitman style, you have multiple ways to do this, from resorting to poison to dropping a chandelier on the unsuspecting victim or putting them out of their misery with a well-placed sniper rifle shot. In addition to the main Paris mission, there’s also the bonus Holiday Hoarders mission. In this Home Alone-inspired mission your goal is to eliminate two thieves while dressed in a Santa outfit, following their trail across the Palais de Walewska. Agent 47 enters the world of fashion in Hitman 2016’s Paris mission. Aside from this, you also get all the escalation contracts available for Paris, while you can also play any Elusive Target missions set in Paris which come out from this point onwards. This is a hefty chunk of content players are getting for free then, so it makes sense that this is a time-limited offer that will only be available until January 5. And it surely would be a good idea to take advantage of this offer and dive into Hitman, as it’s surely one of the best games of the franchise, and arguably the best to date. But despite being excellent throughout, some fans were not happy with the fact this Hitman game was released episodically, with six episodes coming out between March and November last year. This likely lead to poor sales of Hitman 2016 and IO’s subsequent breakup with Japanese publisher Square Enix, but thankfully Hitman studio IO appears to be on its feet again and is now busy at work on another Hitman game. For the time being though, there’s Hitman 2016 to enjoy, while hopefully the next Hitman game will once again deliver the same great action and stealth gameplay the franchise is renowned for when it hits shelves in the future.